Entries from Digital Intelligence tagged with "klm"
WhatsApp has launched a dedicated channel where companies can reach out to their customers, with airline KLM the first brand to sign up. Earlier this year, Facebook launched chatbots on its messenger platform, ushering in a new era of AI customer service. Four months on, social customer service firm Sentiment looks at seven of the best uses of branded chatbots. 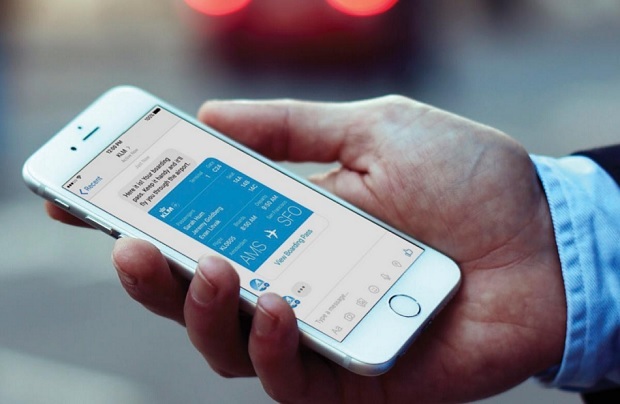 Dutch airline KLM has become one of the first brands to use Facebook’s new branded messenger bots, powered by Nexmo. 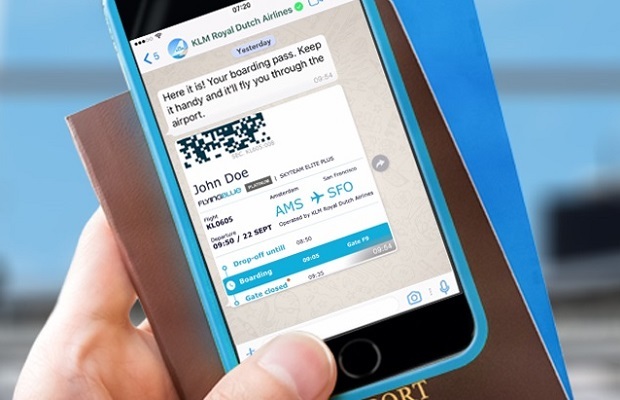 KLM Royal Dutch Airlines has launched a customer service channel on Chinese social network WeChat via Salesforce Service Cloud, in partnership with Nexmo. Dutch airline KLM has been forced to apologise for joke tweet following Netherland’s victory over Mexico at the World Cup. Dutch airline KLM have outperformed the rest of the travel industry in the very first Travel Social Media Benchmark from eDigitalResearch, topping the Facebook league table with over 4.5 million followers.